OPPO's Realme brand today introduced the 2019 edition of its C1 smartphone in India. In specs, nothing is different between the 2019 Realme C1 and the 2018 model apart from the increased RAM and storage capacities. Basically, the phones are the same. 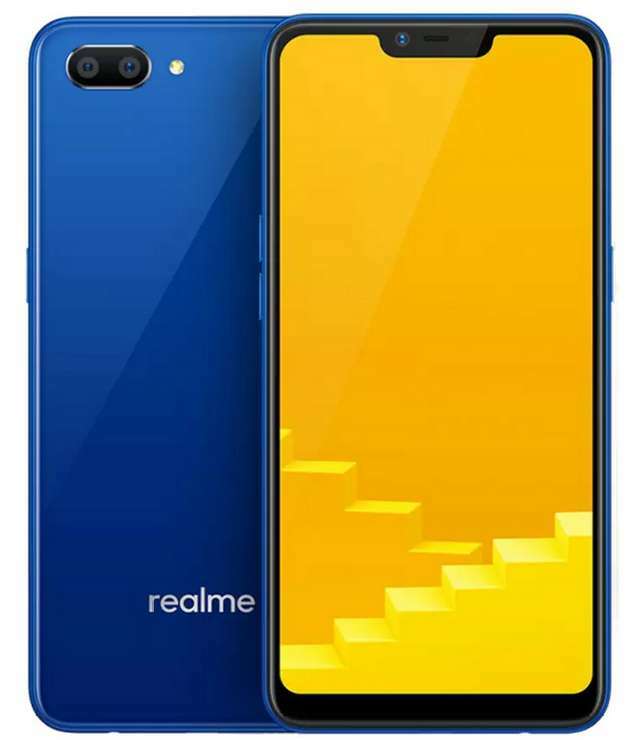 Realme, however, claimed that its new phone bezel is 16% smaller when compared with that of the older model. The device features a 6.2-inch HD+ display with a notch, is powered by a Snapdragon 450 chipset, sports 13MP+2MP dual rear camera and a 5MP front camera, and is fuelled by a 4230mAh battery. It will go on sale exclusively on Flipkart from February 5th for Rs 7499 ($105 USD) for the 3GB/16GB model, and Rs 8499 ($119 USD) for the 3GB/32GB model. Buyers will be able to chose between Deep Black and Ocean Blue colors.